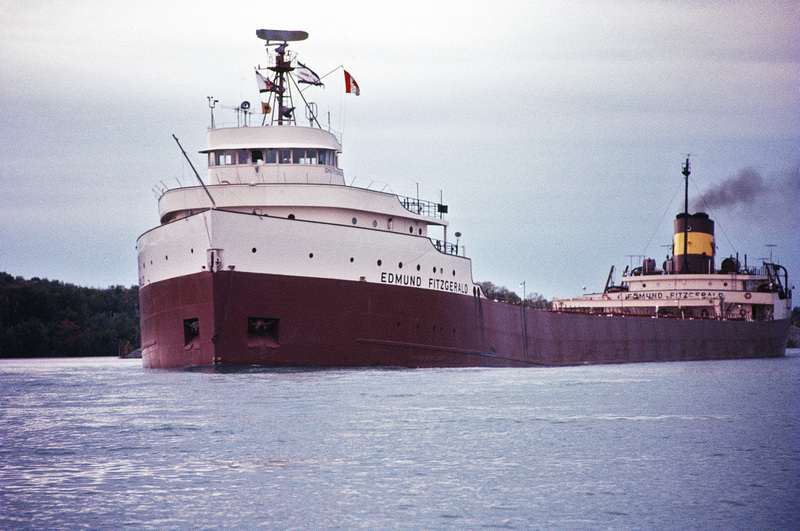 So for Throw­back Thurs­day, please, enjoy this tale of human woe and the sink­ing of a mas­sive freighter in a storm on (spoil­er alert!) Lake Supe­ri­or. Head­er image from Wiki­me­dia Com­mons, CC-Attri­bu­tion-Share­alike, orig­i­nal­ly by Green­mars. Posted in Music, So it goes. Tagged tbt.